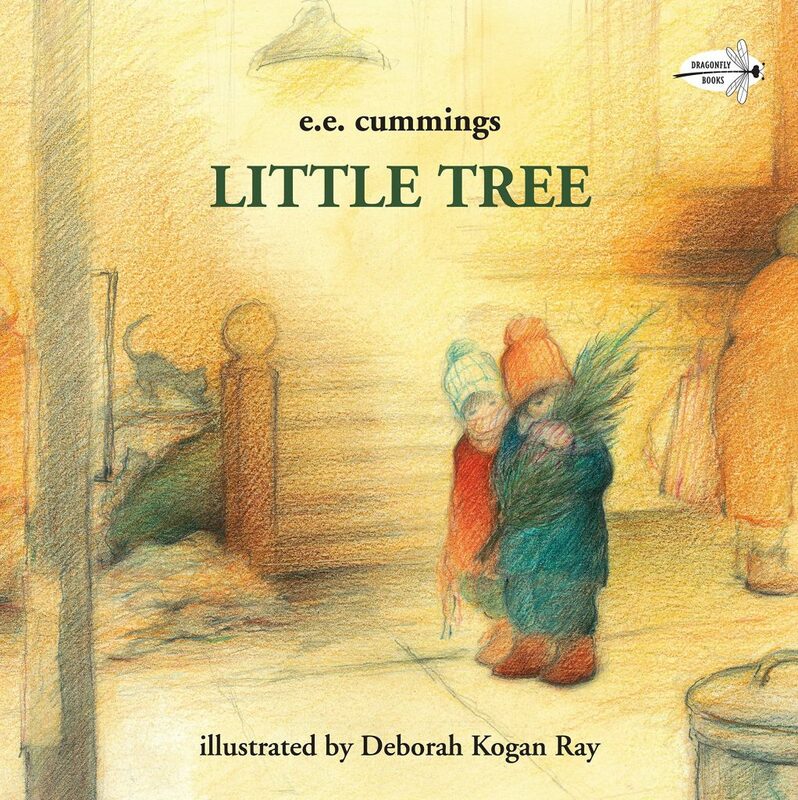 As a little girl, I could always recognize a wrapped picture book under the Christmas tree. Beautiful words illustrated with enchanting characters and places brought the season to life. These stories were fun to read that year, before being tucked away, and happily pulled out the next Christmas. These “friends” seemed all the more special because they were only visited during the holidays. I can remember few toys received as a child, but the books found under the tree are still treasured possessions. 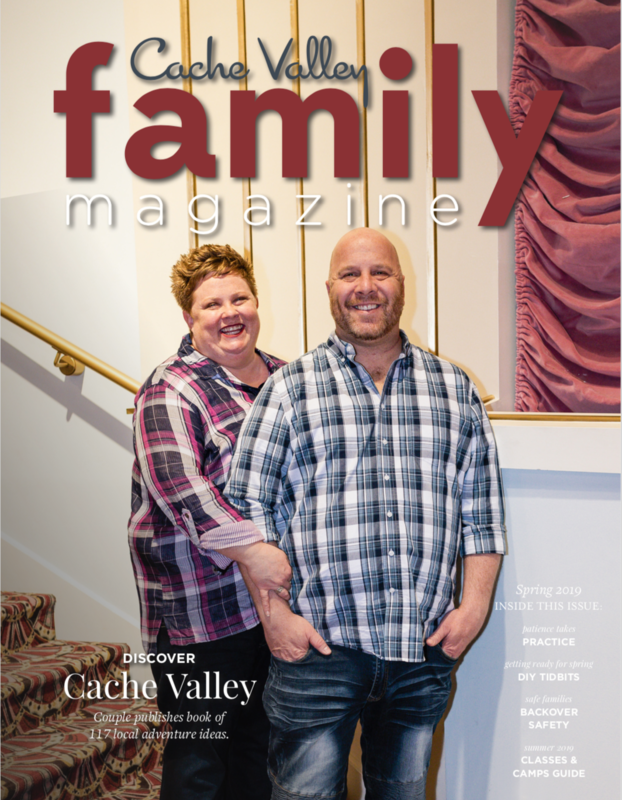 The following list of favorites is short and reflects my family’s traditions and beliefs. 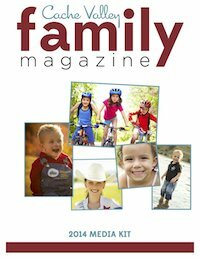 I encourage you to explore the vast array of titles available that can add to your family’s holiday memories. Little Tree by E.E. Cummings, illustrated by Deborah Kogan Ray. Soft illustrations accompany the classic poem. 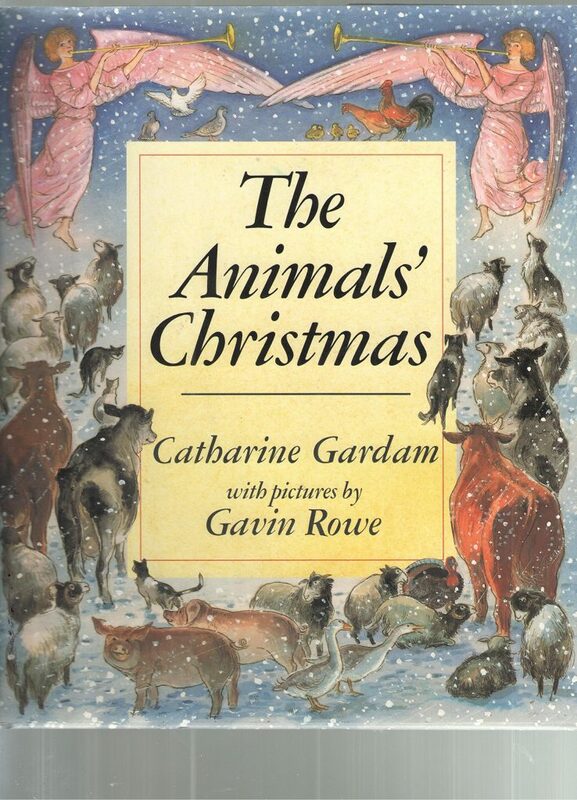 The Animals’ Christmas by Catharine Gardam, illustrated byGavin Rowe.The date in my mother’s writing says we’ve had this since the Christmas I was two years old; I’ve known this story for longer than I can remember. 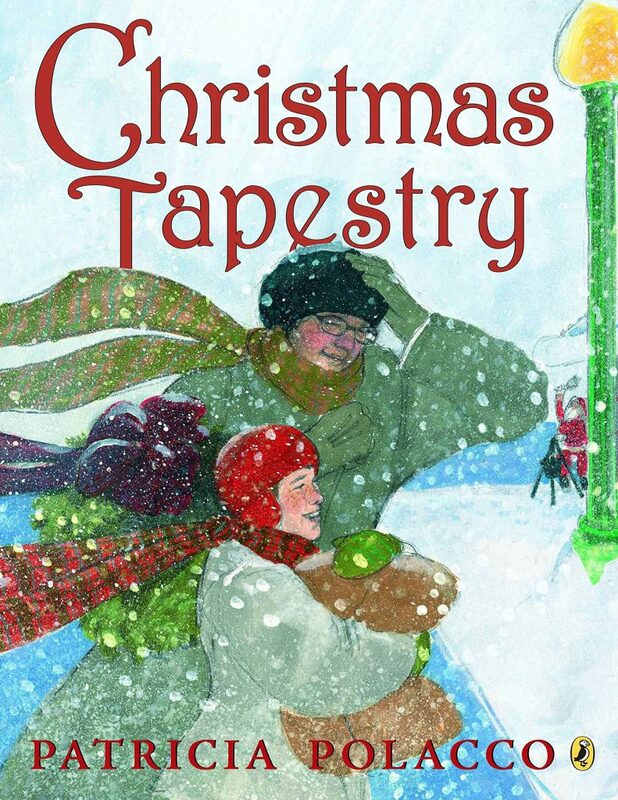 Christmas Tapestry by Patricia Polacco. This is a newer favorite – my parents gave it to me one Christmas when I was in college. I cried the first time I read it. 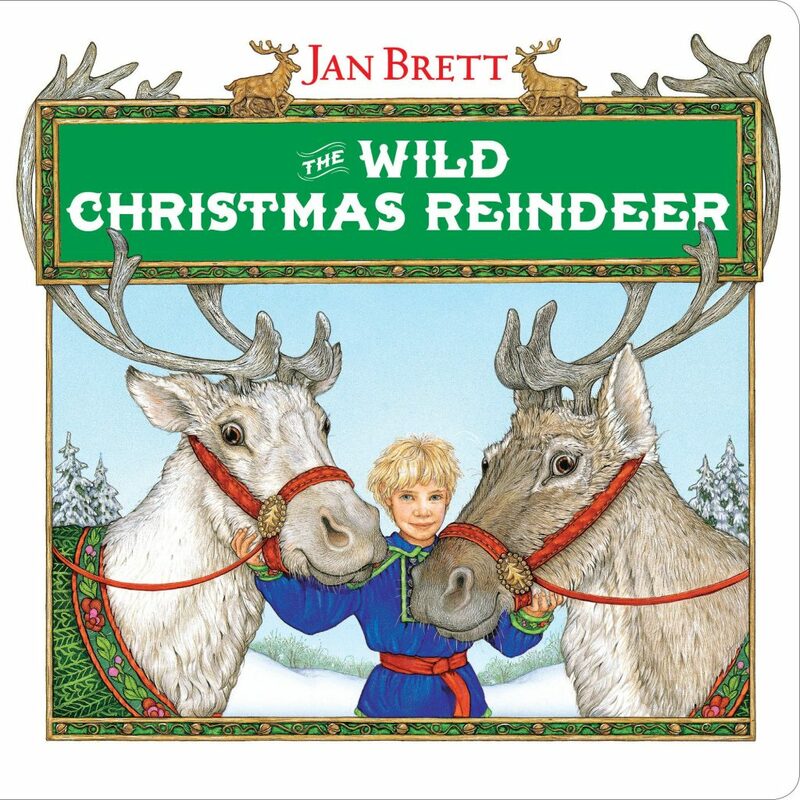 The Wild Christmas Reindeer written and illustrated by Jan Brett. Jan Brett books are fantastic for engaging with illustrations and making predictions. 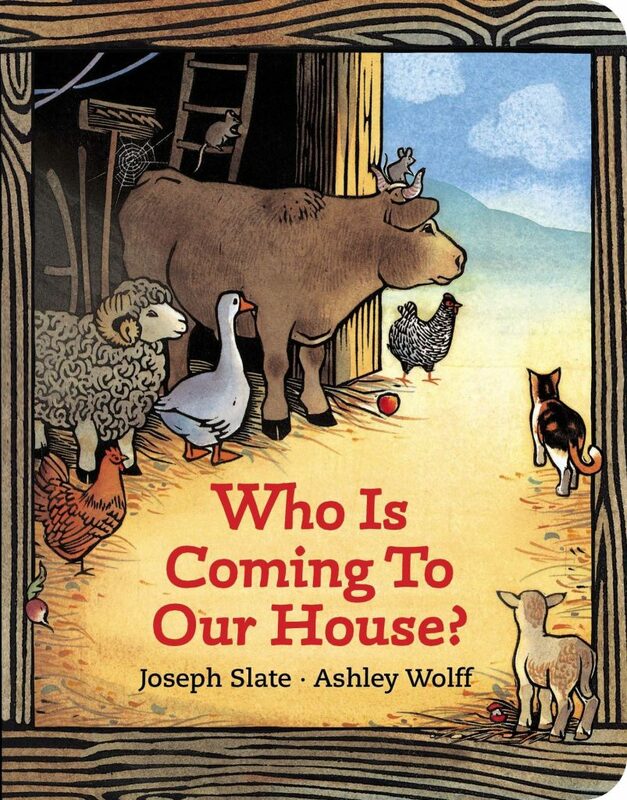 by Joseph Slate, illustrated by Ashley Wolff. This story, about animals living in the stable where Christ was born, considers the story with beautiful perspective. 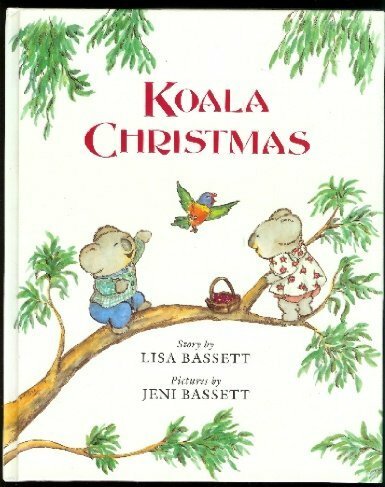 Koala Christmas by Lisa Bassett, illustrated by Jeni Bassett. I love reading this book with my second-grade students. Koalas seem to be universally adored, and it’s fun to discuss December weather in a different hemisphere! 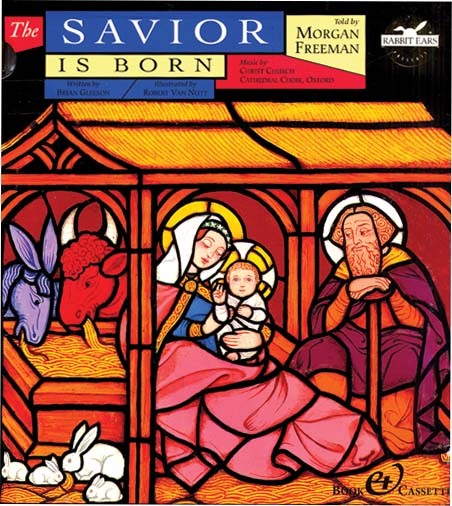 The Savior Is Born by Brian Gleeson, illustrated by Robert Van Nutt. Illustrated with stained glass pictures, the medium is also engaging. 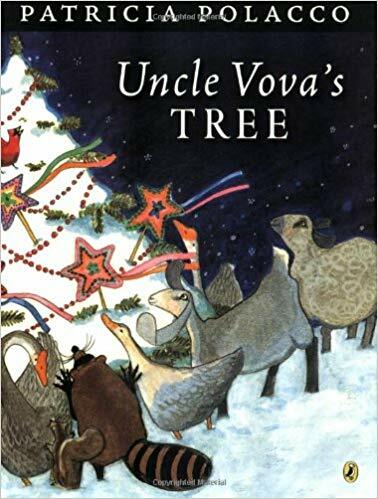 Uncle Vova’s Tree by Patricia Polacco. One side of my mother’s family was Russian Orthodox, and we started reading this story when I was in kindergarten. 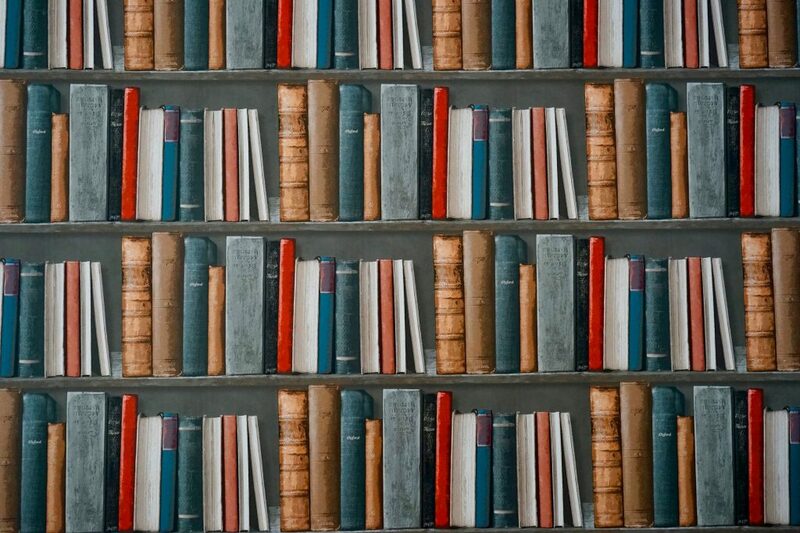 Books are a marvelous way to learn more about different cultures and traditions. Hector and Prudence, All Aboard! 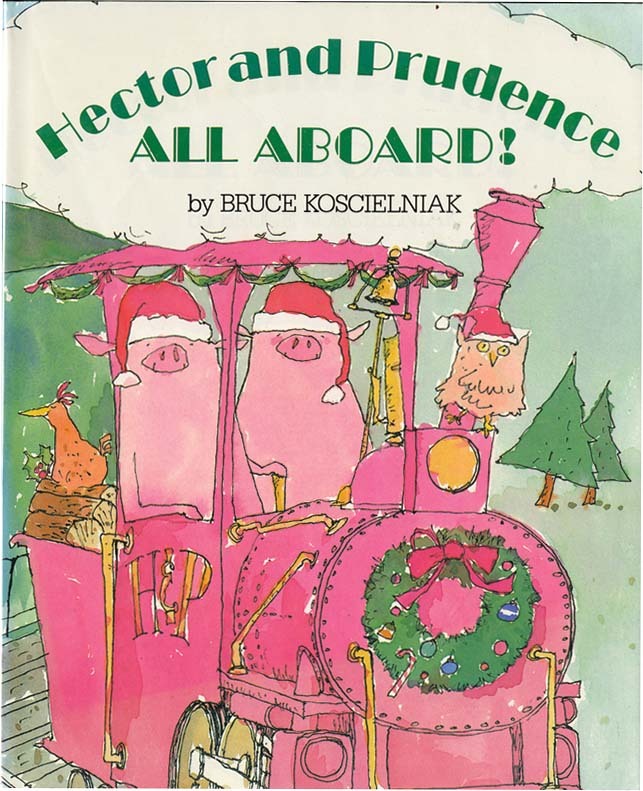 written and illustrated by Bruce Koscielniak. Our family’s favorite; it captures the magic of Santa and being a child at Christmas. Look for books that enhance traditions. Consider stories that introduce other holiday celebrations. 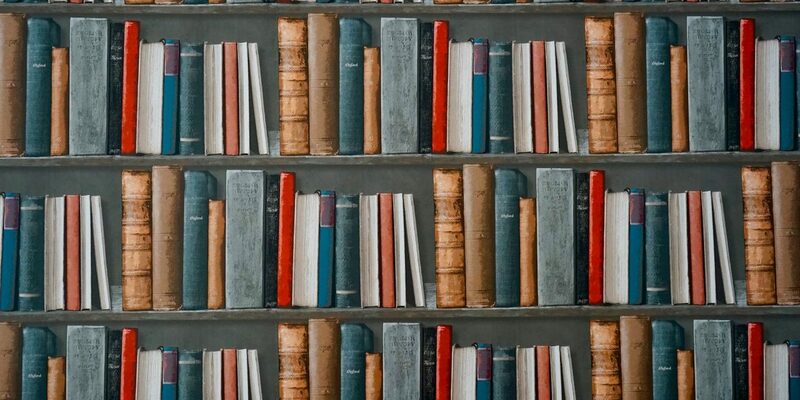 If purchasing, hardcover books will hold up through years (and hopefully decades) of readings. Write the year inside the front cover! Beautiful and detailed illustrations make stories come to life. Expose your children to books illustrated in different mediums, such as watercolors, line drawings, or photos. 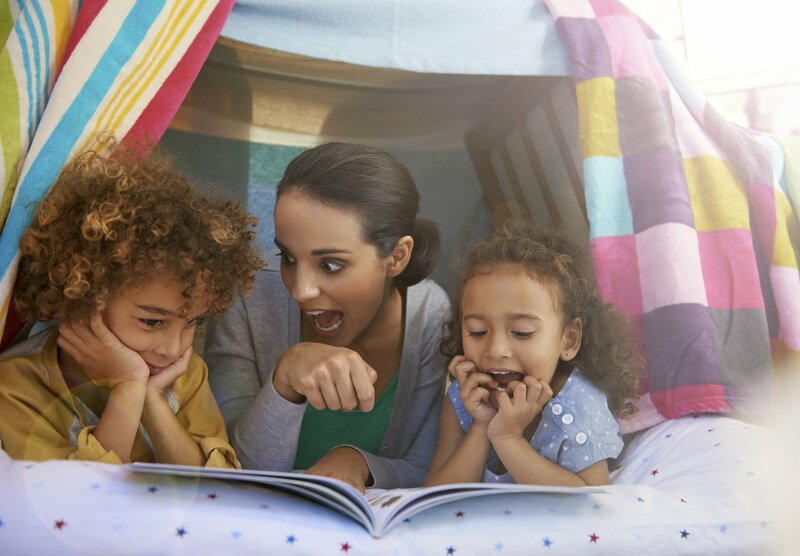 Reading aloud with your family is a smart move at any time of year. Choose stories with rich language and varied lengths and styles. Younger children especially love rhymes, and older children will appreciate learning facts. Pick content to engage your family as you share beliefs, make memories, and celebrate the season together.